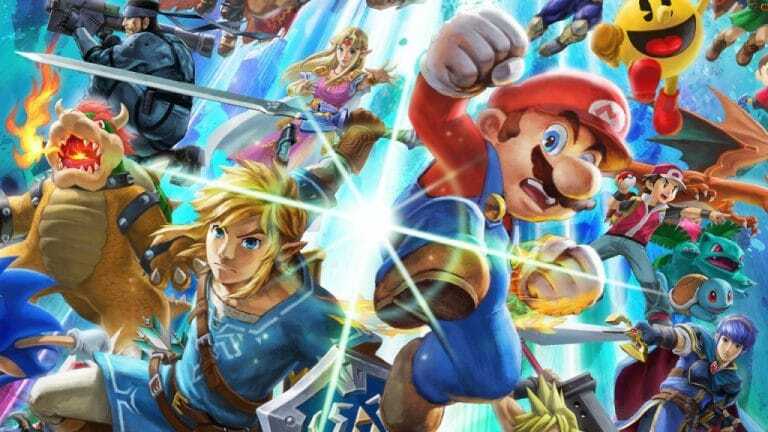 Nintendo has published the full patch notes for Super Smash Bros. Ultimate Version 1.1.0. There are many changes in the update, such as a new Hard difficulty to Adventure Mode, new Spirits, and changes to online gameplay.